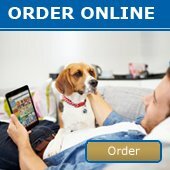 NEW Xmas Trading Hours - News - Prestige Pet Products Pty. 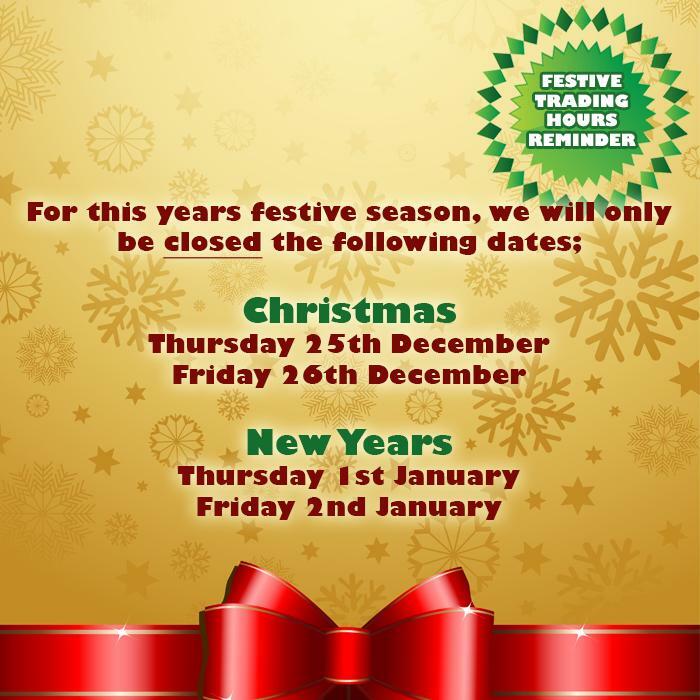 Ltd.
We have changed our Christmas Trading Hours this year. We will only be closed the 25th and 26th of December, and the 1st - 2nd January. Meaning we are open longer to help you through the Christmas rush.